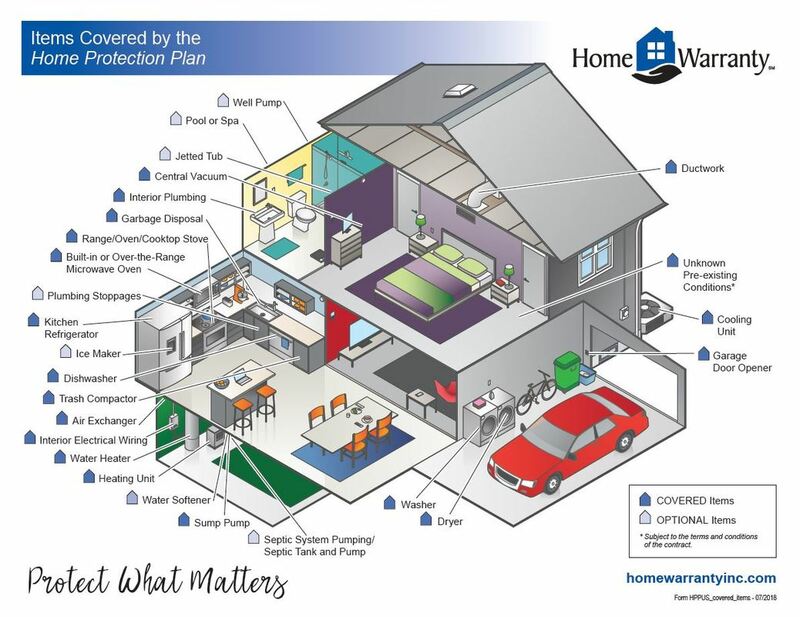 A full package of coverage on 20 mechanical systems and appliances in your home. Best fit for new homeowners, builders, and inspectors. 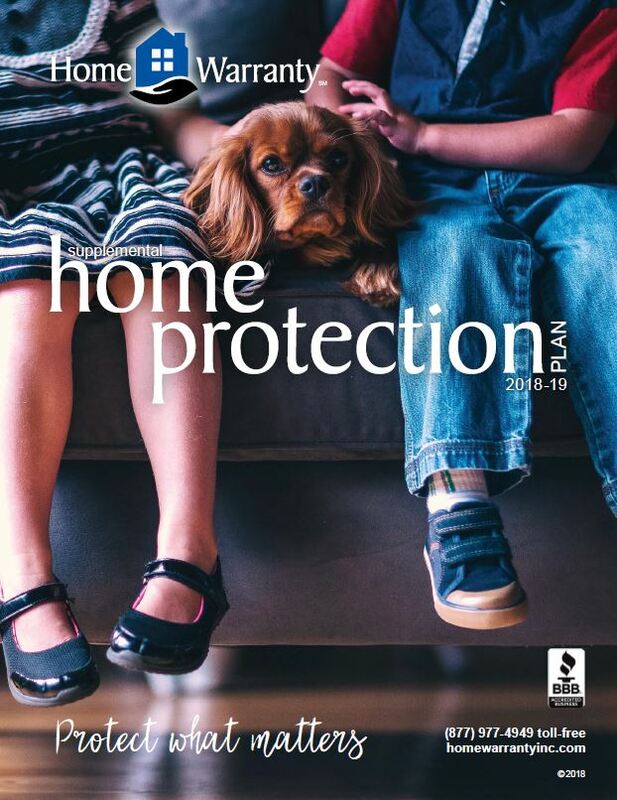 Coverage available for six months while your home is actively on the market - with no obligation to purchase coverage for the buyer! Includes coverage on 15 items in your home including interior plumbing, electrical wiring, kitchen refrigerator, washer, dryer & more! Allows you the freedom to cover only the mechanical systems and appliances you choose. 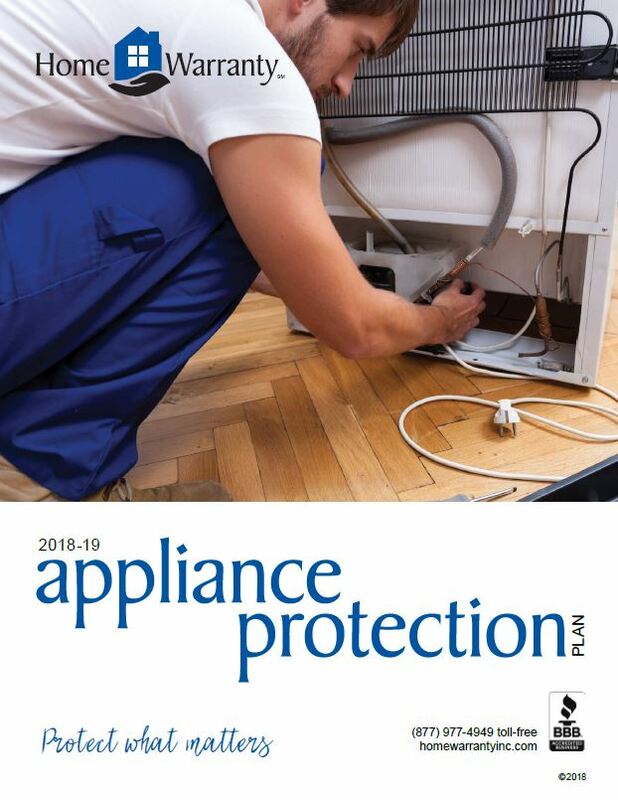 No more worrying about unexpected, expensive repairs for your appliances. 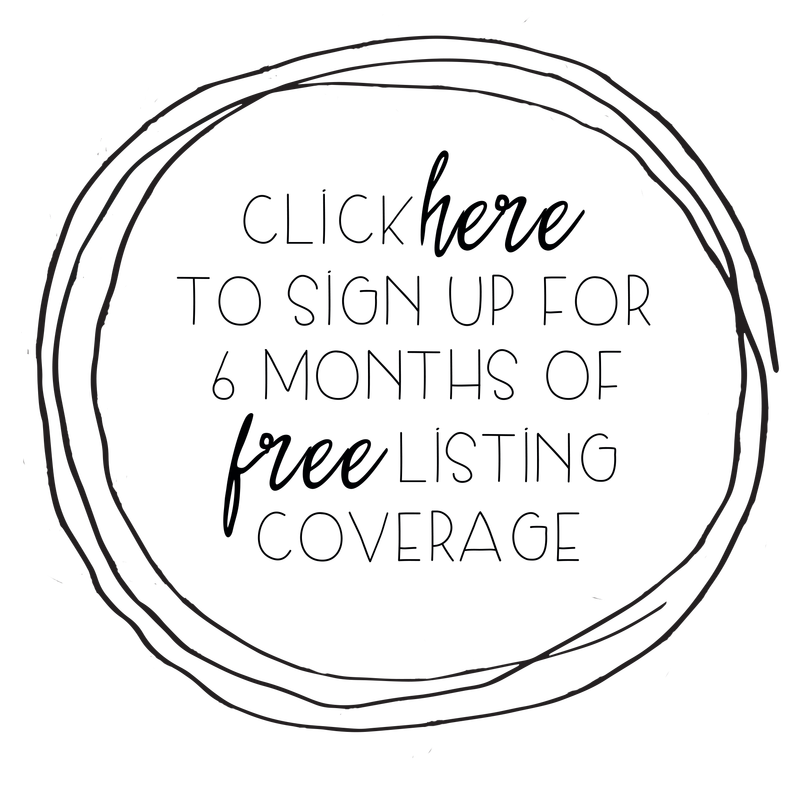 Now you pay one low monthly fee to cover all of your major appliances. Best fit for property managers, service companies, and used appliance dealers. *Subject to the terms and conditions of the policy. Please review Terms and Conditions here. A Supplement to your Existing Insurance Products! Helps fill the gaps in a Homeowners Insurance policy! Most suitable for insurance agents and long-term homeowners.